The Chamber of Commerce, with support from a newly established Arcola Museum Board, will be opening a museum in downtown Arcola late spring/early summer. The Museum will have a large focus on Raggedy Ann and Andy but it will also have a lot of displays about the history of Arcola. The district recently held a contest with the junior high-high school students on naming the museum. 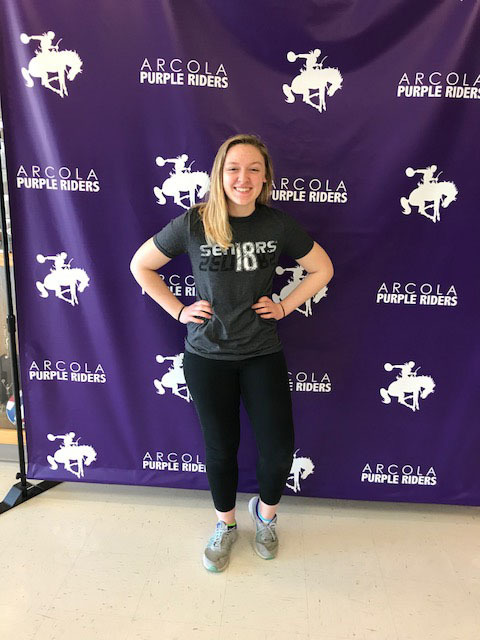 Molly Dawson, a senior at Arcola High School came up with name that will be used for the Museum. The official name will be “A WALK THROUGH TIME, FEATURING RAGGEDY ANN AND ANDY”. Once the museum is up and running it will be a great excursion for the students to learn about their community.